You might have enjoyed the long years you have spent with your dog from the time they were a puppy, or just adopted an older dog to become your companion. No matter what situation you find yourself, it is important that you are prepared for new types of challenges than puppies create. 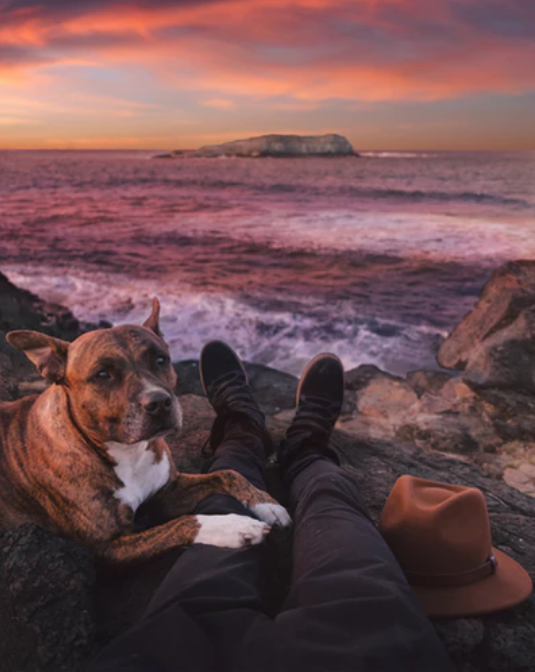 You want your four-legged friend to have a good life and enjoy your time together. Below you will find a few health conditions to be prepared for and learn to deal with when you have an older dog. 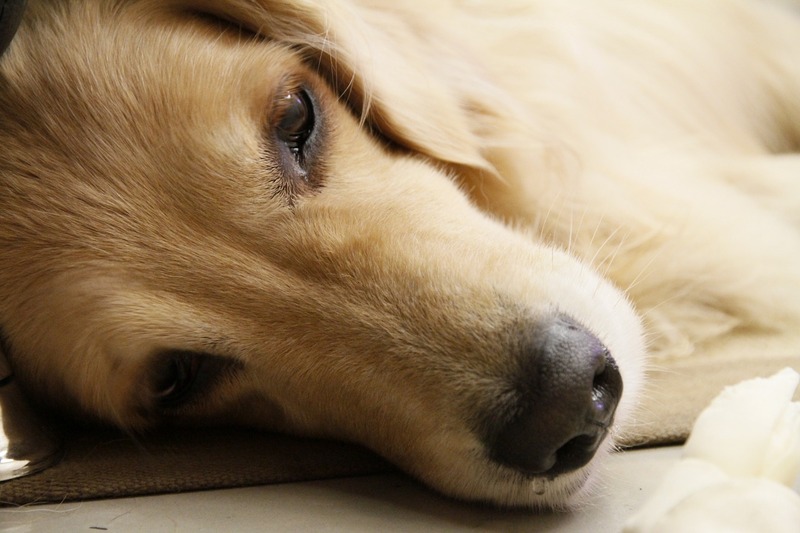 Just like humans, dogs suffer from tooth decay and pain. You can prevent this, up to a level, by making sure that you avoid processed carbs or give your pet dental sticks regularly. You can even get dog toothpaste and toothbrush to look after their teeth. It is always better to prevent the problems, but once they have a cavity or a nerve damaged tooth, the only way to deal with the problem is getting them down to the vet and taking the tooth out. This is not likely to impact your dog’s everyday life, but reduce their pain long term. Older dogs also suffer from joint pain, as well as muscle weakness, especially after their metabolism slows down and they put on weight. It is your responsibility to give your dog enough exercise regularly, as this is the only prevention of the condition. Make sure you give them plenty of space in the house to roam around and give them a walk three times a week. Dogs living in flats and apartments are more likely to develop muscle pain and joint problems. With old age, dogs also suffer from arthritis. With the right medication and treatment, you can help them live free from pain and stay active even at an old age. If you suspect that your dog is suffering from arthritis, you should visit a vet, or try natural supplements for dogs to help them get better, such as Glucosamine and vitamin and mineral tablets. When your dog ages, their skin will stop producing the essential oils that keep it moist and healthy. The PH value of their skin might also change, and their skin can become brittle and dry. You can get cream for your dog’s dry skin and this will stop them from scratching and licking their fur excessively when it is irritated. You might also want to try some home remedies for dogs’ itchy skin such as Yoghurt or Epsom salt. However, you should always consult with a professional and get a full diagnosis before you try home treatment. Dogs’ metabolism slows down as they age, and this means that they might find it difficult to digest certain foods. If you would like to help them feel better and avoid constipation that can be painful and cause your dog discomfort, you can change their diet to senior dog food. Choose dog treats and wet food that is easy to digest. Preferably, get minced meat instead of chunks, and reduce the amount of processed carbs in their diet. Similarly to humans, dogs also suffer with eye problems. It can be a result of an infection or a natural process. While contact lenses are not invented for dogs yet, you can still help your dog by guiding them more and using your voice instead of pointing. You can get an eye test for your dog, so you can find out how serious the problem is, so you can make adjustments in your home and daily routine, to make them feel more comfortable. Dogs’ liver and kidney can get damaged by ingesting toxins or having an unhealthy diet. If you have just adopted a dog from the shelter, you might want to check their liver and kidney functions and treat any infections. Get a blood test to reveal any potential risks and adjust their diet accordingly. Dogs with hypertension are more likely to develop liver conditions at an older age. An old dog can be a perfect companion for families, but you have to be aware of the challenges of looking after your pet. Be on the lookout for any of these old age conditions and learn how to deal with them, so your pet can have a full and painless life, enjoying the time they are spending with you and your family for many years to come.